Dhiruben Patel has written Novels, Plays and Stories. She has served Gujarati Literature with translations too. 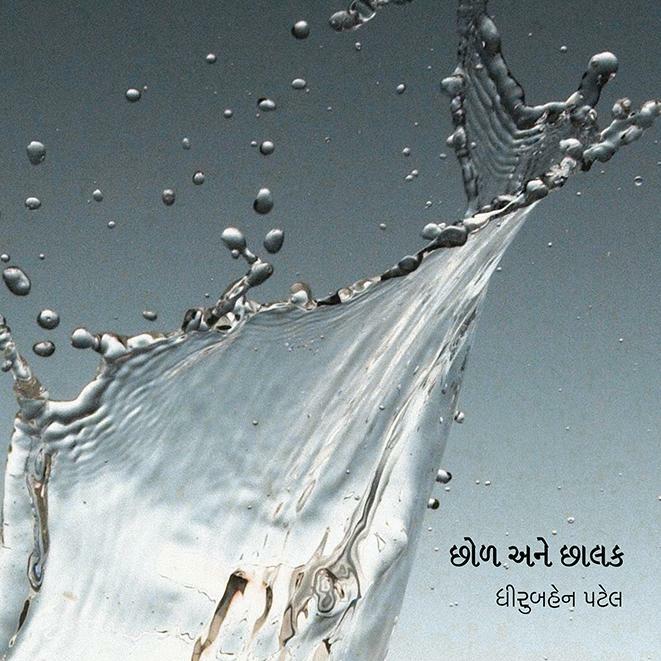 Her novel, Agantuk, won Sahitya Akadami Award for Gujarati Language in 2001. She has written the famous play Bhavni Bhavai.